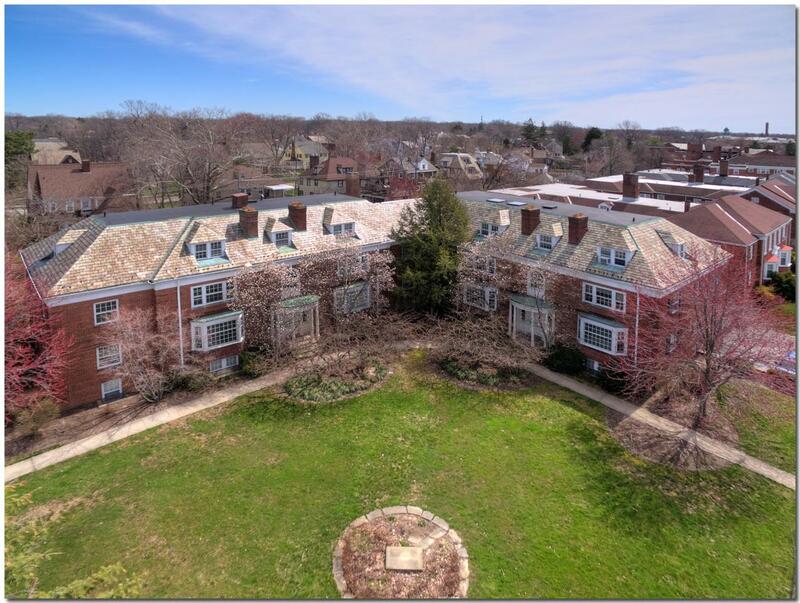 Large Historic 12 unit apartment building with attached parking garage in Shaker Heights. Very unique layout with multiple 2 story units and penthouse. Four units over 2,000 sq. ft. each! 2 One-bedroom units, One studio, One efficiency, 3 two-bedroom units, one three-bedroom unit and 4 four-bedroom units. 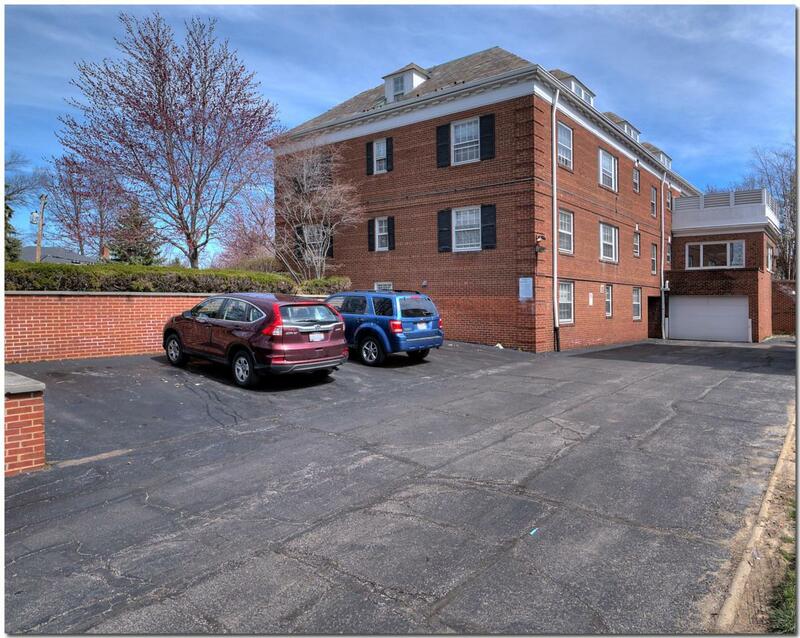 Property located on main thoroughfare to for Shaker Heights. 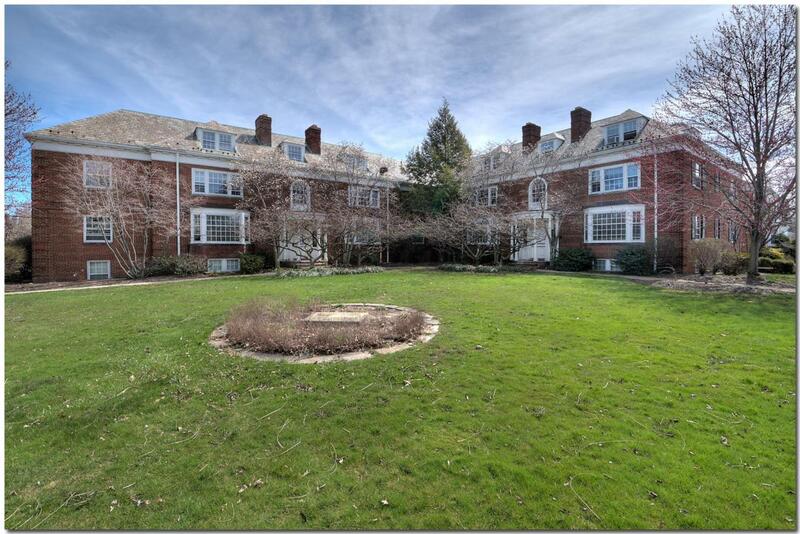 Designated by the chamber of commerce as the best apartment building erected in greater Cleveland in 1940. 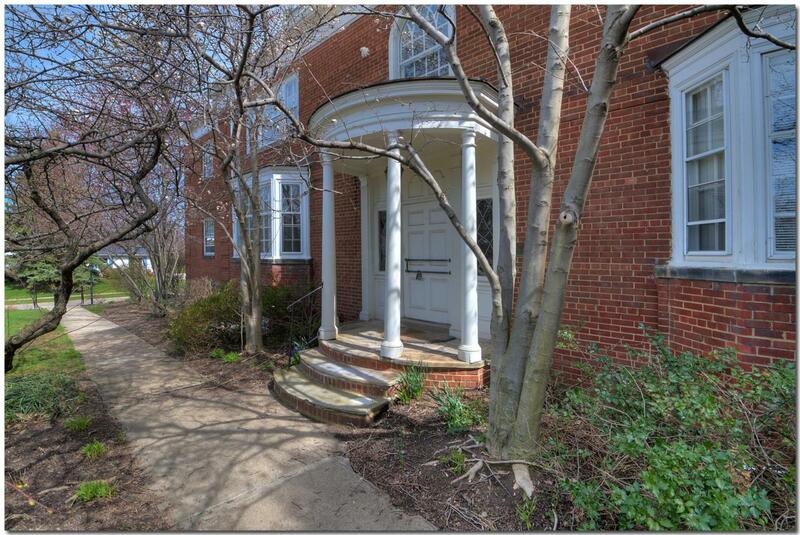 Located directly in front of the Rapid Transit ''Blue Line train station. Professional tenant base. Shaker Heights Csd 1827 Cuy Co.